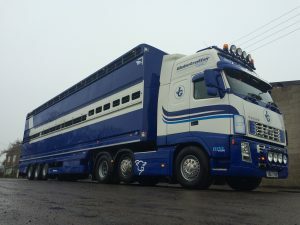 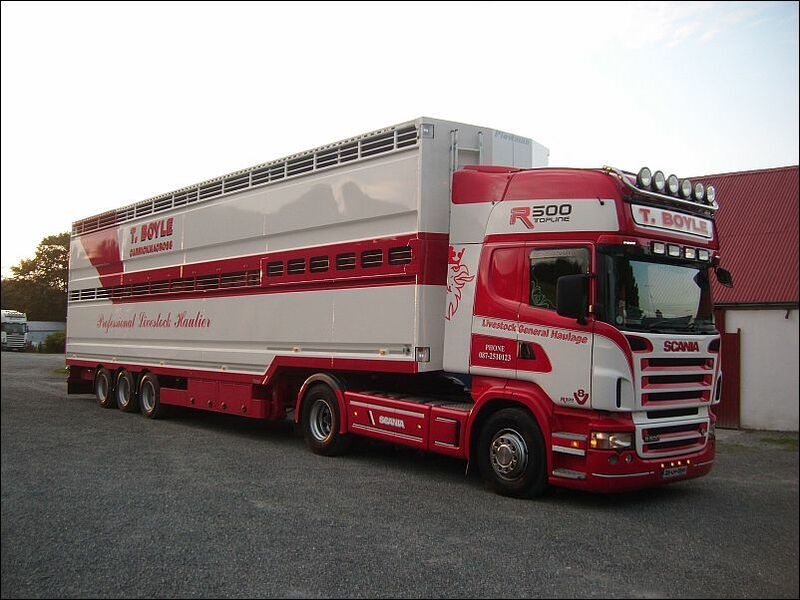 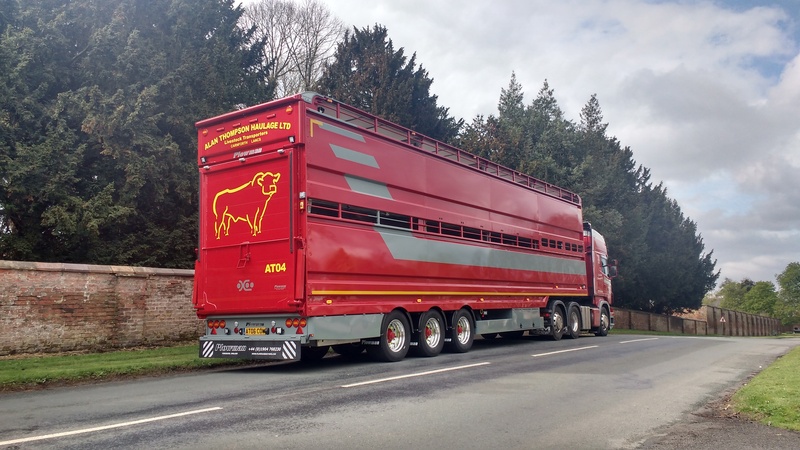 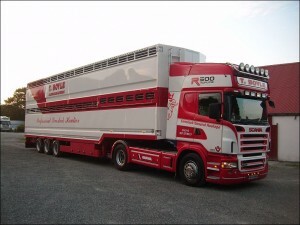 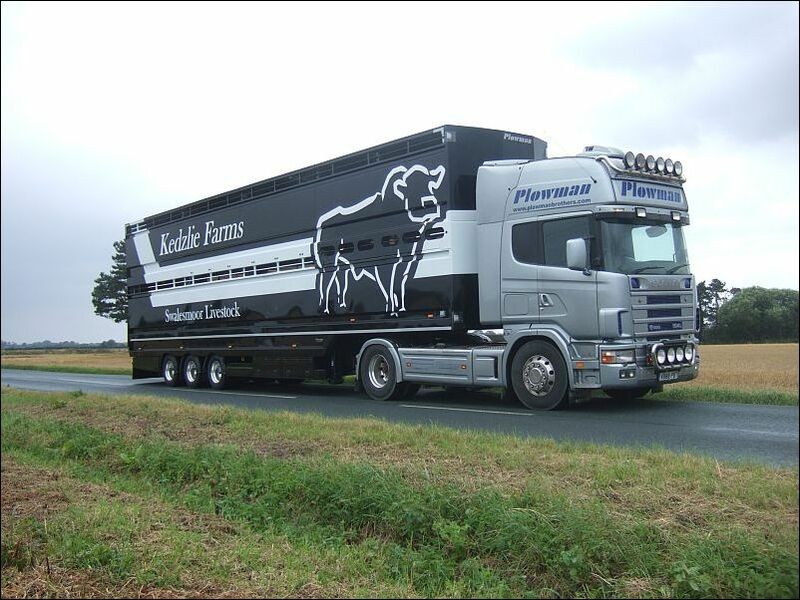 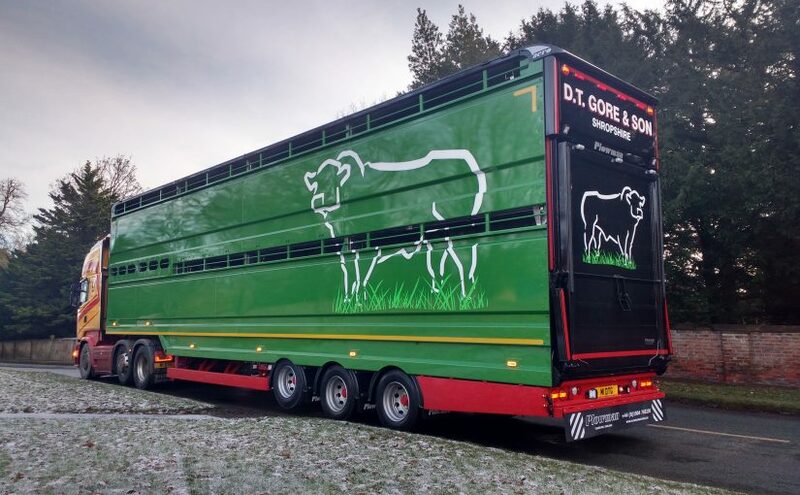 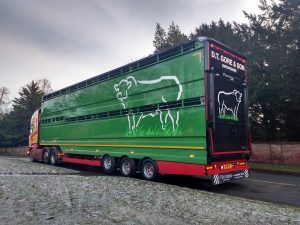 Our 2 deck trailers are ideal for cattle and come with the option of either 19.5″ or 22.5″ wheels. 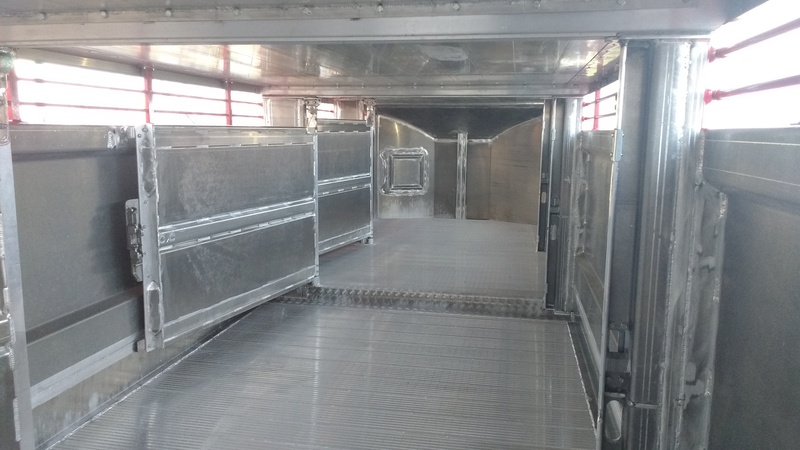 They also feature stainless steel semi-automatic cattle gate locks with hold back chains. 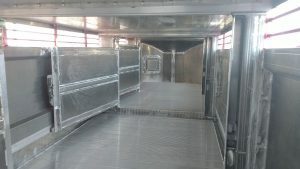 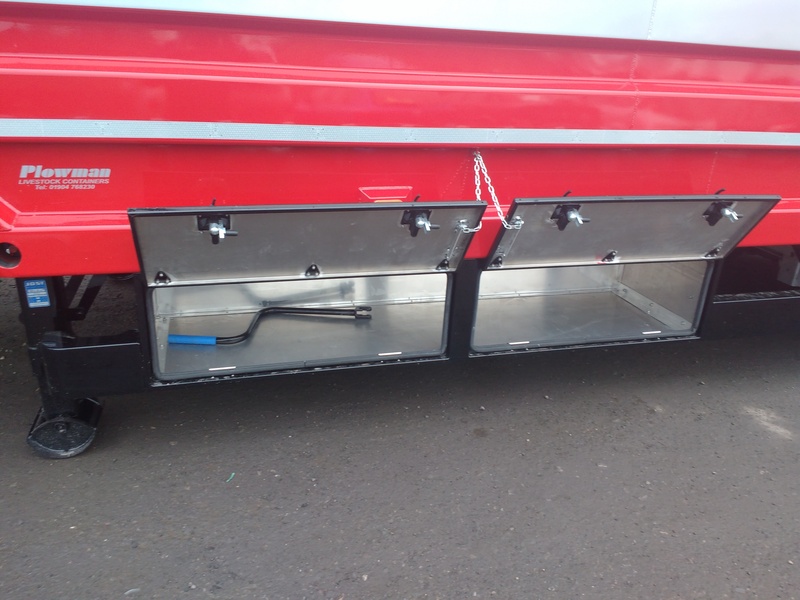 Our 2 Deck Trailers are of aluminium construction (pressed, welded & bolted) and incorporate galvanised high strength steel rear frame and vent grilles. 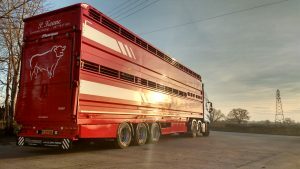 As with all our trailers, 2 decks come with a choice of either 265/70 R19.5″ or 275/70 R22.5″ wheels. 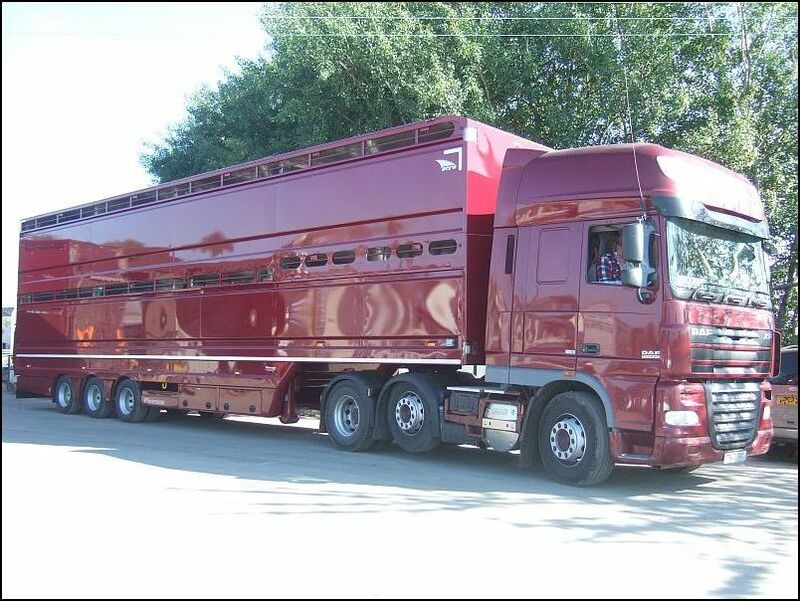 A running height of 4500mm on 19.5″ wheels would give you deck heights of 5’8″ (1727mm) above axles on both upper and lower decks. 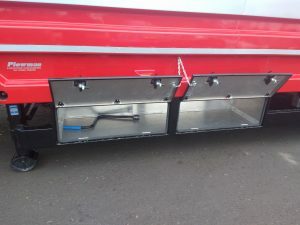 For optimum strength inside the trailer the internal gates are heavy duty pressed aluminium with stainless steel hinge pins in phosphor bronze greased bushes and the floors are 6mm aluminium.